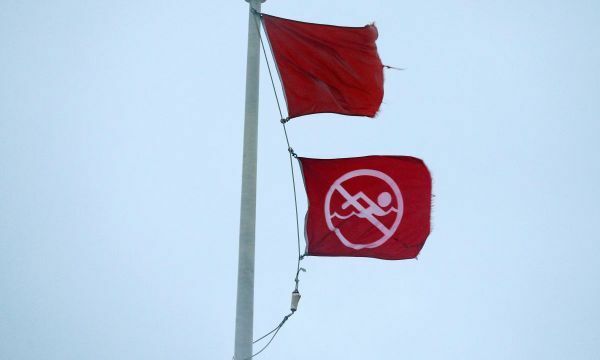 Panacea, on the Florida Panhandle, takes its cure-all name from the area&#039;s natural springs. 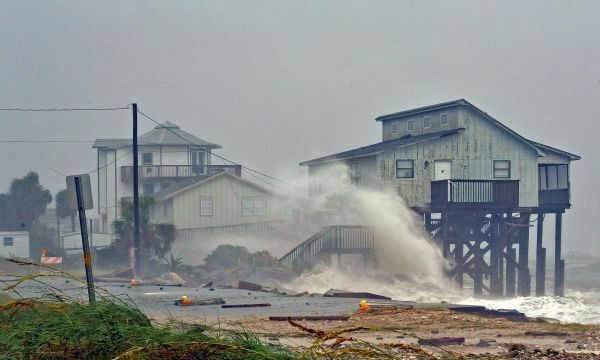 The tiny beachside town known for its oysters and crabs will need some of that mystique as it recovers from Hurricane Michael. 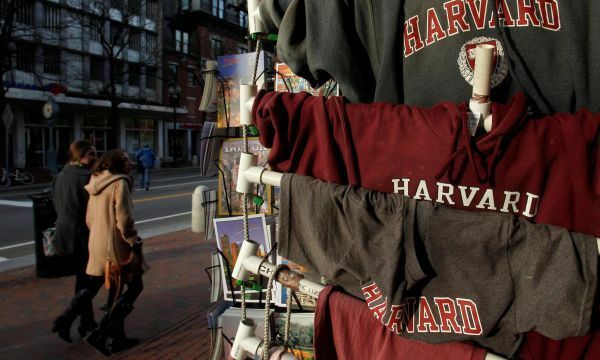 A lawsuit challenging the use of race as a factor in U.S. college admissions will go to trial in Boston on Monday, when Harvard University will face accusations that it discriminates against Asian-American applicants. 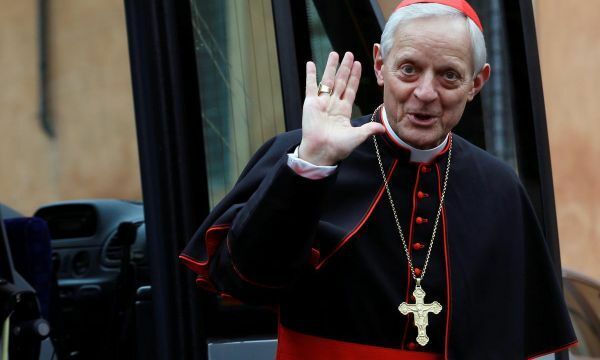 Pope Francis has accepted the resignation of Cardinal Donald Wuerl as archbishop of Washington, D.C., the Vatican said on Friday, making him one of the most senior Catholic figures to step down in a worldwide sexual abuse crisis. 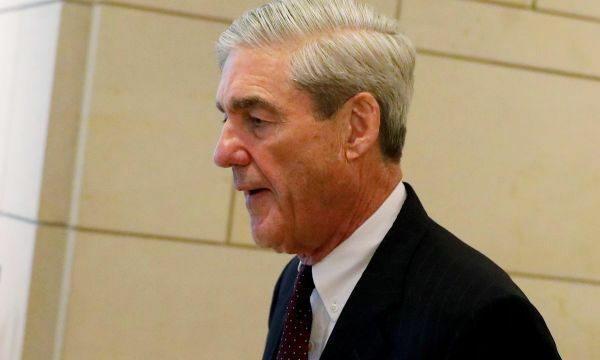 President Donald Trump&#039;s lawyers are preparing answers to questions for the U.S. special counsel probing Russian interference in the 2016 U.S. presidential election, a source familiar with the matter said on Thursday. 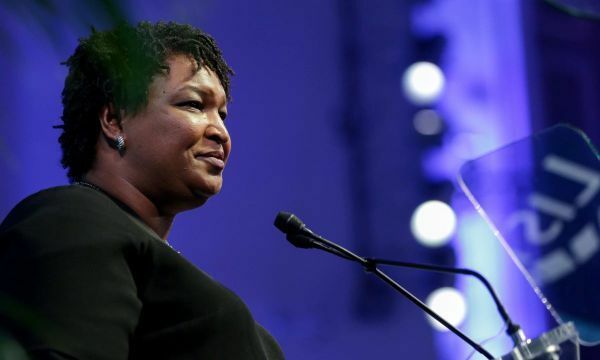 U.S. voting rights advocacy groups on Thursday sued Georgia&#039;s top election official, Secretary of State Brian Kemp, accusing him of putting more than 50,000 voter registration applications on hold to boost his gubernatorial campaign. 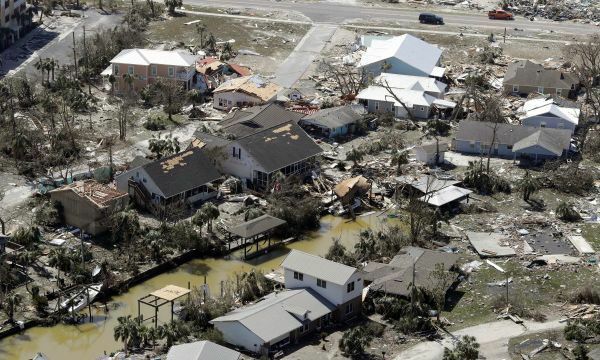 Hurricane Michael&#039;s violence was visible on Thursday in shattered Florida coastal towns, where rows of homes were ripped from foundations and roofs were peeled off schools by the near-record-force storm blamed for six deaths. 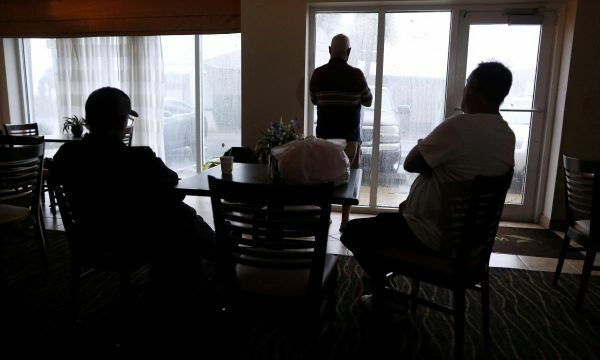 Andrew Lamonica, 64, a retired power company worker and lifelong Panama City Beach resident, ignored orders to evacuate ahead of one of the strongest hurricanes ever to hit the United States and waited out the storm in his rented bungalow. 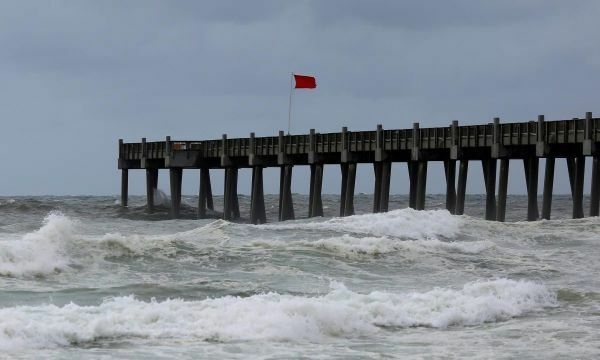 Hurricane Michael, the third-most powerful ever to strike the U.S. mainland, battered the Florida&#039;s Gulf coast with roof-shredding winds, raging surf and torrential rains before it was downgraded to a tropical storm as it headed through Georgia. 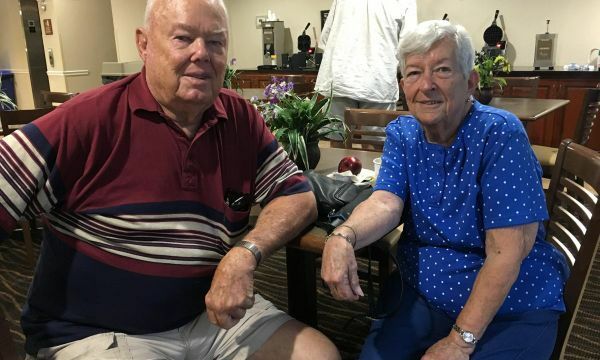 For Mary Grasberger, even the threat of the worst storm to hit the Florida Panhandle in recorded history could not persuade her to leave her pets and evacuate the Lighthouse Motel, her home in the beach town of Panacea for the last four years. 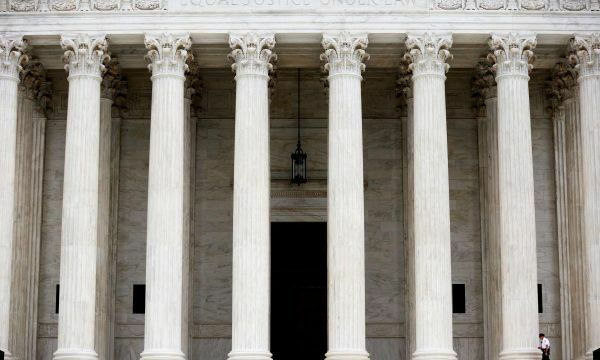 The outcome of the latest immigration case involving President Donald&#039;s Trump administration to come before the U.S. Supreme Court could hinge on his two appointees, conservative Justices Neil Gorsuch and Brett Kavanaugh. 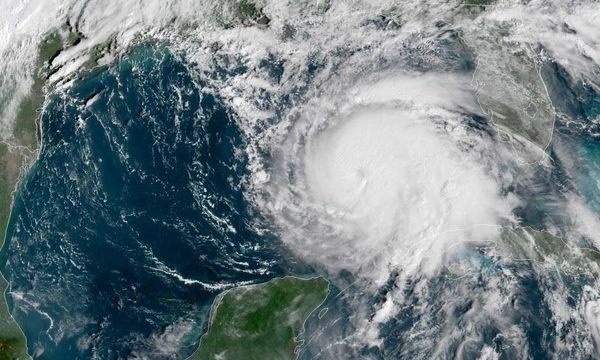 Hurricane Michael strengthened into a Category 4 storm early on Wednesday before it was expected to plow into Florida&#039;s Gulf shore with towering waves and roof-shredding winds as 500,000 people were under evacuation orders and advisories. 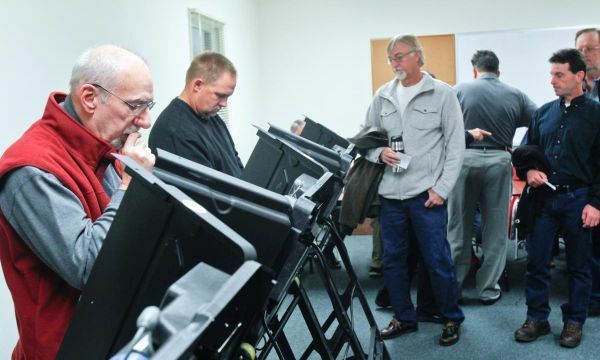 A Missouri state judge ordered on Tuesday that state election authorities could no longer tell voters that they are required to show a photo identification card in order to cast a ballot, blocking parts of Missouri&#039;s voter identification law. 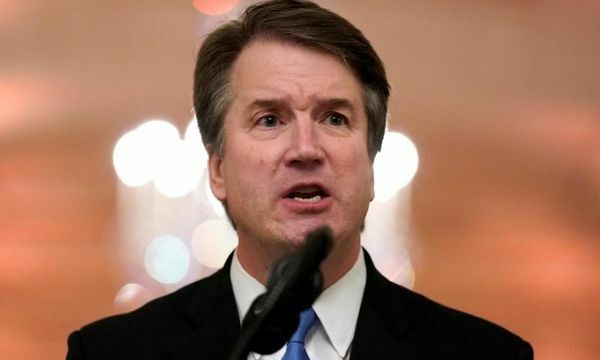 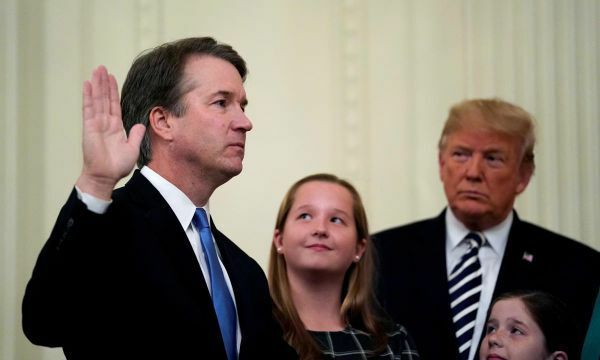 U.S. President Donald Trump on Tuesday used the bitter Senate confirmation battle for Supreme Court Justice Brett Kavanaugh to try to boost Republican voter enthusiasm and prevent a Democratic takeover of Congress in the Nov. 6 elections. 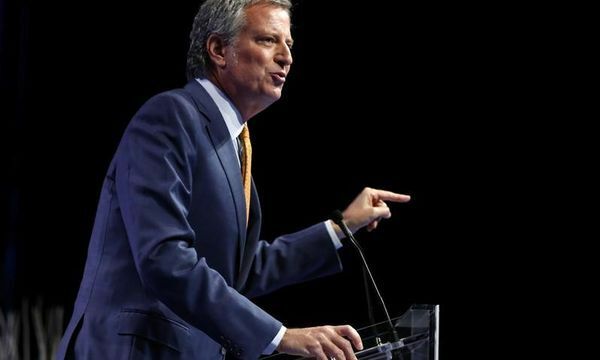 People who were born in New York City and do not identify as male or female can now opt for a third gender category of X on their birth certificates. 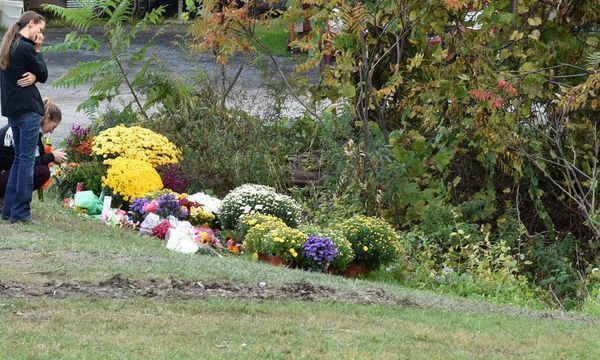 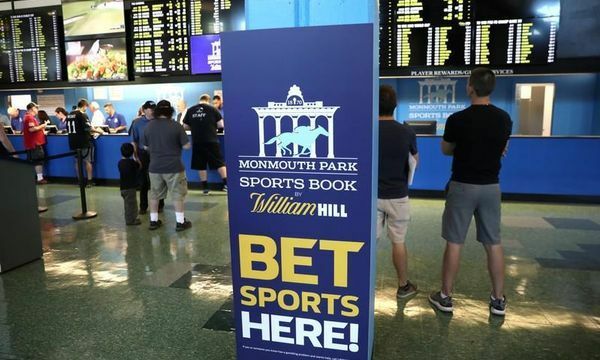 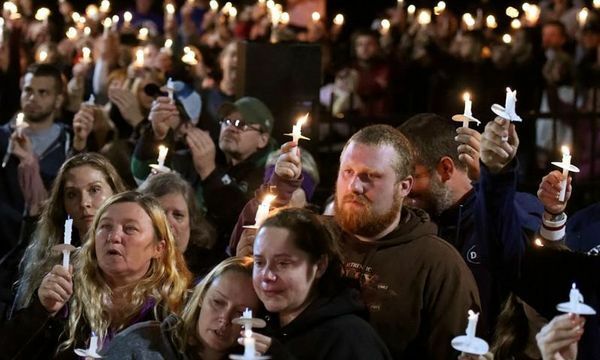 Lawyers for the family of a limousine driver who died along with 19 others in an upstate New York accident and the owner of the vehicle are clashing over the cause of the deadliest U.S. transport accident in nearly a decade. 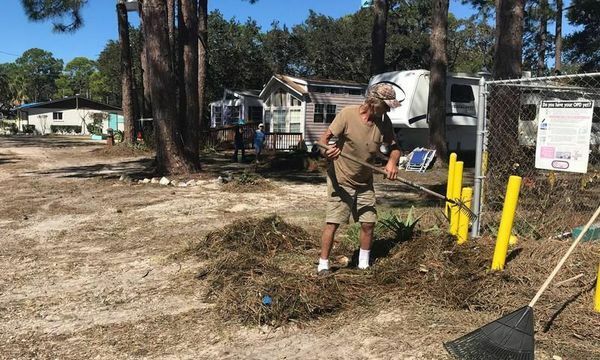 Hurricane Michael strengthened to a Category 2 storm on Tuesday as it headed for the Florida Panhandle, where authorities ordered residents to get out of harm&#039;s way ahead of life-threatening waves, winds and rains.